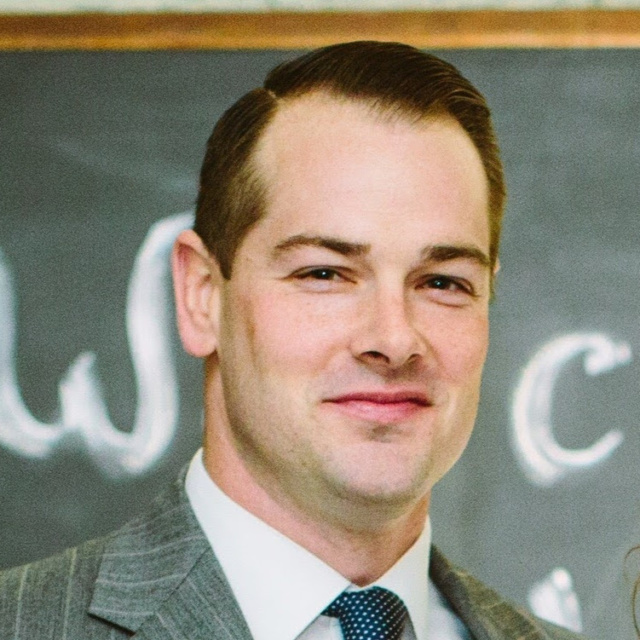 Joshua Ford is the Chief Client Experience Officer at Froogal, where he ensures that our Account Managers provide the best possible interaction between small and micro businesses and their technology. 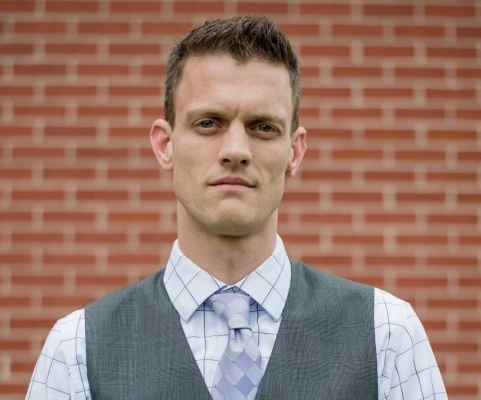 He comes to Froogal after a myriad of experience in business: first with his parents’ companies as a young man, continuing with his baccalaureate studies (graduated in 2003 from South Dakota State University), and later with his own career in retail management. From these experiences he learned the value of leadership, organization, hard-work, and problem solving. He firmly believes that small businesses form the backbone of the American economy and understands that technology issues can cause distraction and undue stress on them. At Froogal, he aims to help with that. Since August of 2003, Joshua has been married to Malene, with whom he has four children (Aidan, Zoe, Edward, and George). Joshua is passionate about travel (the American southwest is a favorite travel spot), the outdoors, sailing, and guitars.